A former top-tier management consultant with a proven track record of developing tools that drive strategic decision-making. 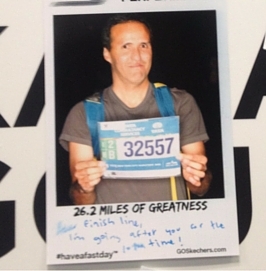 A Big Data enthusiast who runs experiments even when running marathons. Over fifteen years of experience across industries including technology, media & telecommunications and oil & gas, in companies that range from self-started ventures to large public corporations. Currently acquiring deeper expertise in data science to tackle analysis of larger sets of structured and unstructured data. 2010-2011: TrixandTrax earns consecutive nominations to pitch at MIPTV’s Content 360 Cross Media Festival held in Cannes, France. Master of Information and Data Science. Part-time, two classes per semester. Applied Machine Learning, Machine Learning at scale, Storing and Retrieving Data, Exploring and Analyzing Data using R, Scaling up! Really Big Data. Concentration on Technology and Finance. Dual-Major in Civil Engineering and Economics. Dean's List with Distinction all years. 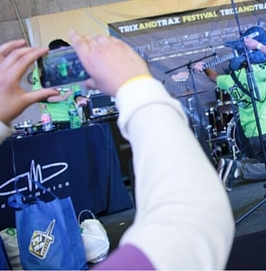 TRIXANDTRAX: Talent videos from high school and college students distributed across social media. 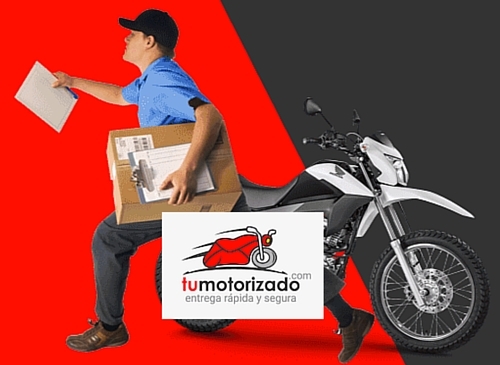 TUMOTORIZADO: On-demand delivery platform that connects anyone with independent messengers. VENAKITE: Raised $1 MM USD to produce TV series financed through branded content deals. KIZER ENERGY: Ran finance for oil and gas services company during a 10-fold growth period. Successful exit. LEVEL (3) COMMUNICATIONS: Advised on global capital allocation process. Defined US sales strategy focus. THE BOSTON CONSULTING GROUP: Assessed entry to online travel market in Australia. MCKINSEY & CO: Developed pricing model for Venezuelan incumbent telco. Formulating strategies to drive social lift. Building tools to analyze virality of videos across social media. Collecting and analyzing data from users. Executed 25 events in Venezuela and Chile, registering tens of thousands of users, uploading thousands of original content videos and generating millions of views. Exploring findings from user and financial metrics. Constructing local demand predictive models. Datasets from thirty thousand deliveries executed. Application that continuously ingest videos published from major social networks like Twitter and Facebook to analyze them real time to show media publishers how their videos are performing live. Identifying key micro-trends in video content that can enhance visibility. Data captured as stream objects, stored in S3 using a variant of the Kappa Architecture for cost efficiency. 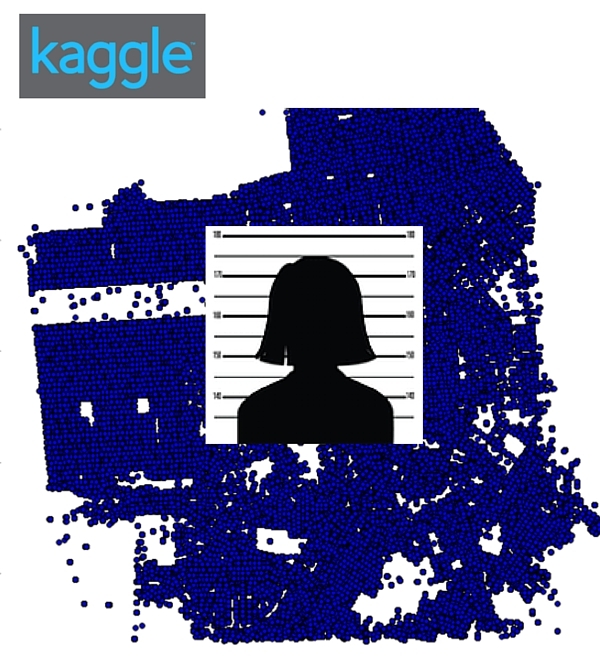 Predicted the category of crimes that occurred in San Francisco as part of the ongoing Kaggle competition "San Francisco Crime Classification." Multi-class classification problem (there are 39 labels for crime events) that primarily uses geospatial and temporal features for prediction. Used a variety of supervised learning algorithms including ensemble methods. 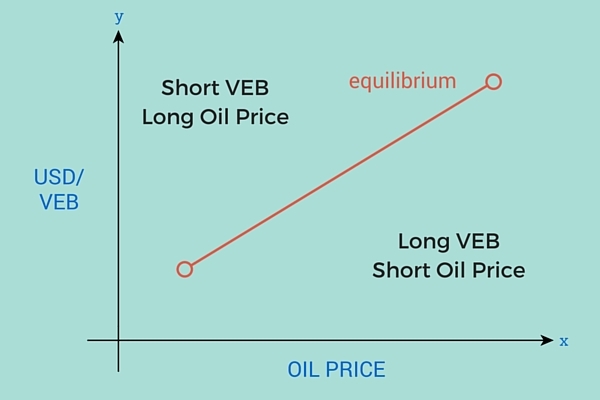 Predicted an equilibrium exchange rate for the Venezuelan currency (dependant variable) based on an expected price of oil (independent variable). Model results determined when to go long or short on the local currency resulting in trading profits that were similar in size to the accrued operational profits. 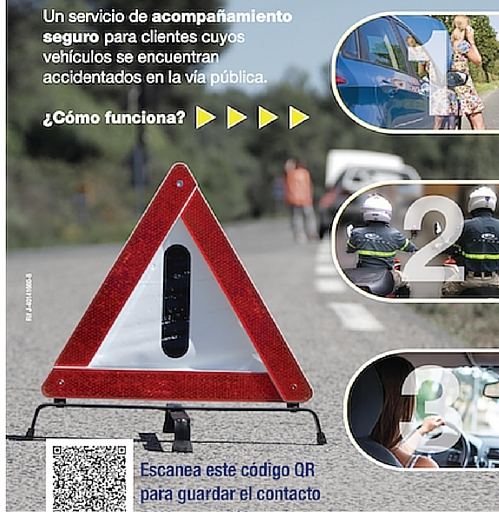 On-demand safety service in case of a car accident. Designed and implemented a 10-week disciplined entrepreneurship plan. Collected data to define economic model and business performance metrics. Mapped processes to set the ground for further automation. 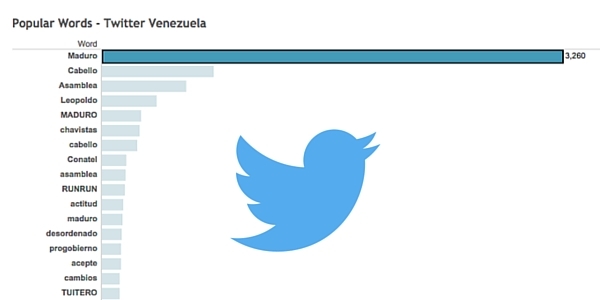 Application that taps Twitter messages that address Venezuelan political issues to measure what are the topics that Venezuelans are discussing. Each tweet is broken down into usable words that are then counted live using streaming capabilities on Storm. Counted data is stored in Postgres database and results are displayed on a Tableau interface. Hands-on and tailor-made plan to get your startup idea off the ground following a MIT's discipline entrepreneurship methodology. Real deliverables to focus your time on the right issues and avoid making mistakes made by others. Customized extraction tools that transforms and load your data for analysis, including data from unstructured sources such as social media. Translate your business into metrics. Track your metrics using simple performance dashboards. Measure key value levers to unlock gains from efficient allocation of capital. Discover hidden patterns that can deliver productivity and sales growth. Recently, I was asked to describe the most interesting information problem I have solved. Depending on the interpretation of “interesting,” I have two stories to share. When I was a kid playing Little League baseball, I remember my coach telling me: “Don’t try to swing for the home-run, just try to hit the ball.” My coach advice seems more relevant than ever when you apply it to how to build businesses in today’s media landscape. "Information Wants To Be Free. Information also wants to be expensive. 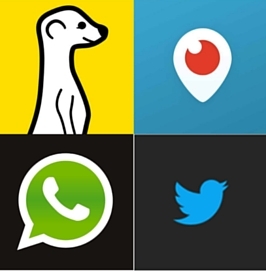 ...That tension will not go away"
Why Latin America may just save Meerkat in the long run? A “This changes everything! periscope.tv” tweet was recently wrtitten by Twitter's co-founder Jack Dorsey. 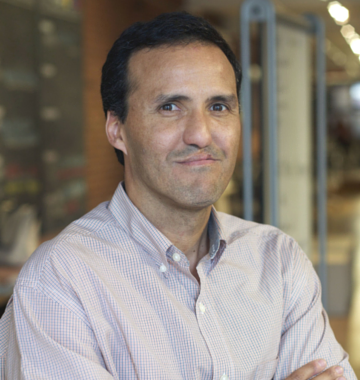 If he’s right, periscope.tv, a live streaming mobile application, will not only change Twitter’s positioning and monetization strategies but it may even spark accelerated change to Latin America’s online video market. 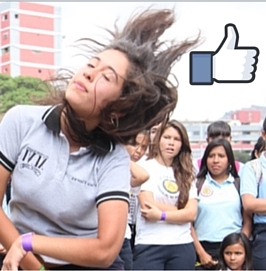 Can Facebook be a source of inspiration to develop your talent?